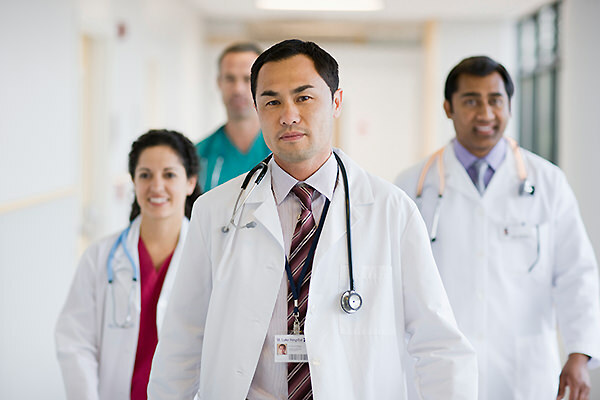 Of all primary care physicians, we "doctors of internal medicine" (also called "internists") are unique in our focus on adult medicine. We spend all our time diagnosing and treating adults. Our training is both broad and deep: We are equipped to deal with whatever problem the patient brings -- no matter how simple or complex. We also bring to patients an understanding of wellness, women's health, substance abuse, mental health, as well as effective treatment of common problems of the eyes, skin, nervous system, and reproductive organs.